So every now and again I go hunting for cover versions I haven't heard yet. That is how I found this single by Inside moves, an anonymous dance outfit from 1992. 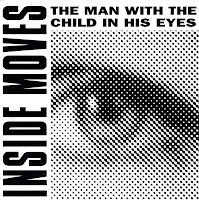 Their version of 'The man with the child in his eyes' is typical nineties fare, nothing too high class unfortunately. It's hard to do justice to Kate Bush.